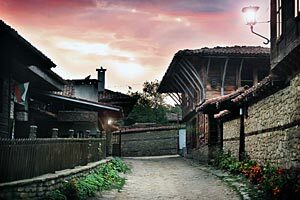 Zheravna is a village located in Stara Planina and has been kept its architecture from the Renaissance - it's a world heritage. Its name comes from the old Slavic word "zherna", which means mill. The distance by car hire from Varna to Zheravna is about 185 km from Burgas is even closer - 117 km. The old houses with carved ceilings are interesting for the tourists visiting this place (about 20 000 visitors per year). House-Museum Rusi Chorbadzhi - one of the richest people at the time. Mountainous terrain makes it a preferred destination for both the hot summer days and winter. Nearby can be viewed caves and springs, and many interesting landscapes. Tranquility is guaranteed due to the small population that inhabits Zheravna. Only 450 people are permanent residents of the village. Be prepared to have close contact with wild animals that inhabit this area. Can be met a wild boar, roe deer, red deer, jackal, wolf, rabbit, quail, partridge and more. How to book a car in Zheravna fast and easy with Top Rent A Car? 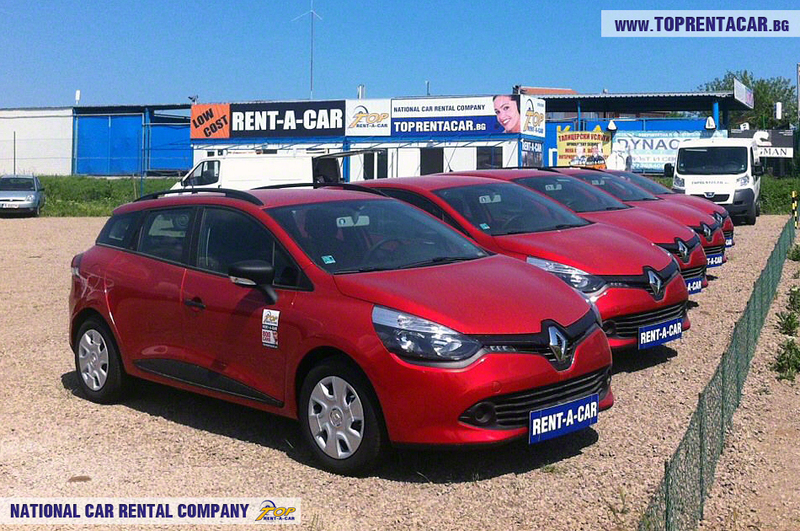 Top Rent A Car has an office to Burgas Airport or from Burgas Mall Plaza, where you can pick up your car on the spot. 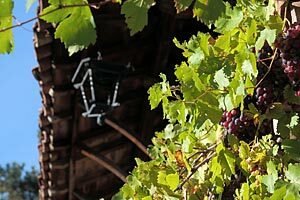 Zheravna is the perfect destination for one day trip from Burgas.